Nintendo has released a statement regarding its ongoing Amiibo shortages through a post on the company’s official Facebook page. The post acknowledges the recent difficulties fans have been having acquiring Amiibo figures, and claims that Nintendo will be re-releasing the rarer out-of-stock figures that are being subject to scalping on third-party retailers like eBay. “We appreciate the enthusiasm that our fans continue to show toward amiibo. Sales for the product have exceeded our expectations. We understand how frustrating it can be at times if consumers are unable to find certain figures, and we apologize for that. Nintendo has already claimed that much of the company’s inability to keep up with demand for Amiibo was due to greatly exceeded expectations. As of March, Nintendo has sold over 3.5 million figures with the Super Smash Bros. line alone. 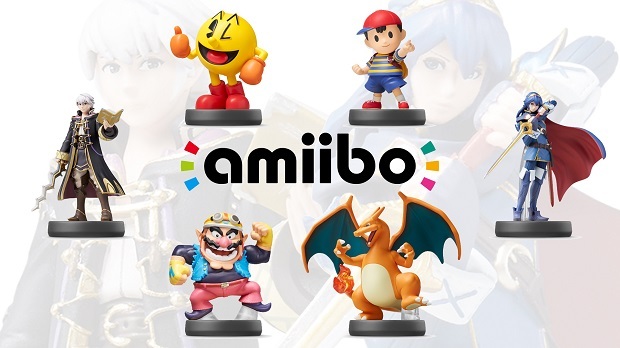 For more on Amiibo’s ongoing supply problem, check out our thoughts on potential solutions.